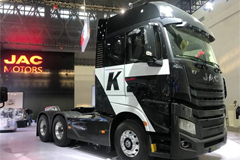 Executives at U.S.-based Dana express high hopes for a first-of-a-kind electric-drive e-axle for medium-duty trucks, as production gets under way in China. 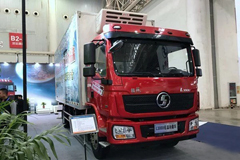 Displayed here at the CTI Symposium U.S.A. on advanced automotive technology, the e-Drive axle is a product of Dana’s Dongfeng Dana Axle joint venture with Dongfeng Motor in Xiangyang, China. 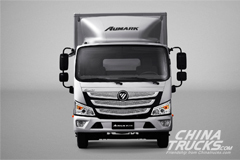 The component gets its first application on a battery-electric Dongfeng commercial vehicle. There are other bolt-on electric-drive solutions like the Spicer-brand product and others are working on similar concepts, but officials say for now the Dana technology is unique in combining an electric motor and rigid rear axle in a single streamlined module. Combining the motor with the axle is said to shave about 220 lbs. (100 kg) off the weight of more conventional battery-electric commercial-vehicle propulsion systems that generally rely on a large, centrally positioned motor and require a prop shaft to transfer power to the rear wheels. The Spicer e-Drive axle is designed to “drop in” to existing suspensions, making it easier to package within any commercial-vehicle architecture. The space freed up by the elimination of the prop shaft allows for installation of a bigger, longer-range battery if desired. 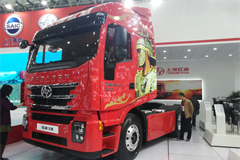 The first of the Dana-Dongfeng e-Drive axle products, the eS5700r, is aimed at Class 3 vehicles. 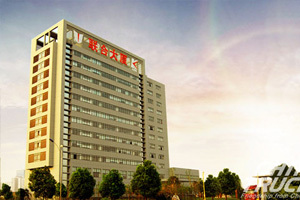 It will be used in a multipurpose-vehicle application in China. It is rated at 174 hp (130 kW) and weighs 673 lbs. (305 kg). 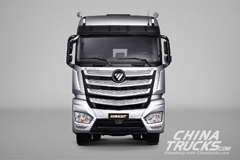 The eS9000r is aimed at Class 4-6 trucks. It has a water-glycol-cooled electric motor delivering up to 318 hp (237 kW) and 221 lb.-ft. (300 Nm) of torque, with system wheel torque rated at about 4,204 lb.-ft. (5,700 Nm). Weight of the unit, including the disc brakes, is 816 lbs. (370 kg). Earlier this month, Dana revealed it had signed a deal with U.S.-based electric-vehicle and truck-chassis producer Workhorse Group to develop a city delivery vehicle utilizing the ES9000r e-Drive axle. 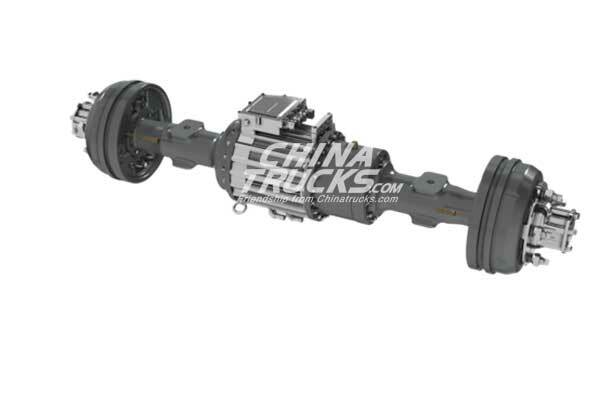 The new eS5700r e-axles are being produced in China with 100% local content and are the result of five years of development work by the JV there. “We designed this basically for the Chinese bus market. That’s how everything started five years ago,” says Michael Lembke, senior director at Dana and considered the father of the e-Drive axle. 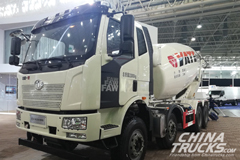 “Back in the day, the electrification trend in China started with buses, with the government basically heavily subsidizing city buses to be electrified,” says Lembke, who initiated the program in response to that trend while serving as general manager of the Dongfeng Dana JV. The Dana executives won’t forecast sales for the e-Drive axle but say China overall is moving in the direction of electrification in the commercial-vehicle sector, particularly in the bus market. “In China, (electric-bus sales) are heavily dependent on the subsidies,” Lembke says. “So if you look at it over the last five years, they came and went in waves. Depending on when the subsidies come in…(sales) go up for two or three months and then they come down. 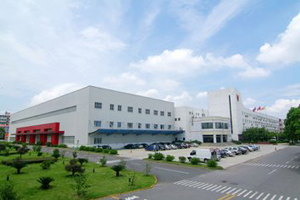 DDAC is the largest truck axle supplier in China in terms of volume, with capacity for up to half a million axles annually. The JV will be the sole producer of the e-Drive axle for now, but Dana executives see additional opportunities in Europe, the U.S. and especially in India that could lead to additional capacity in other regions.